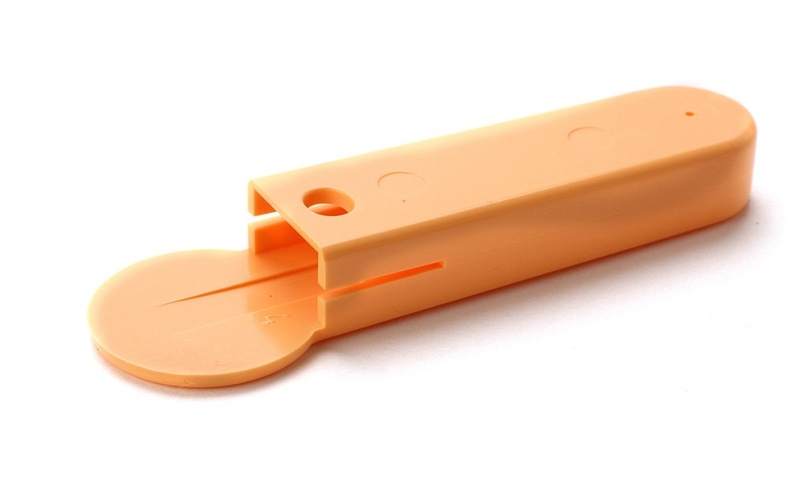 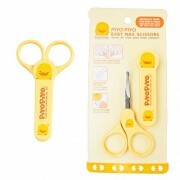 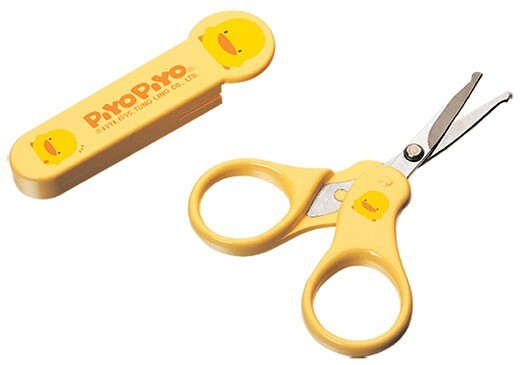 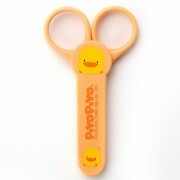 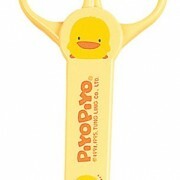 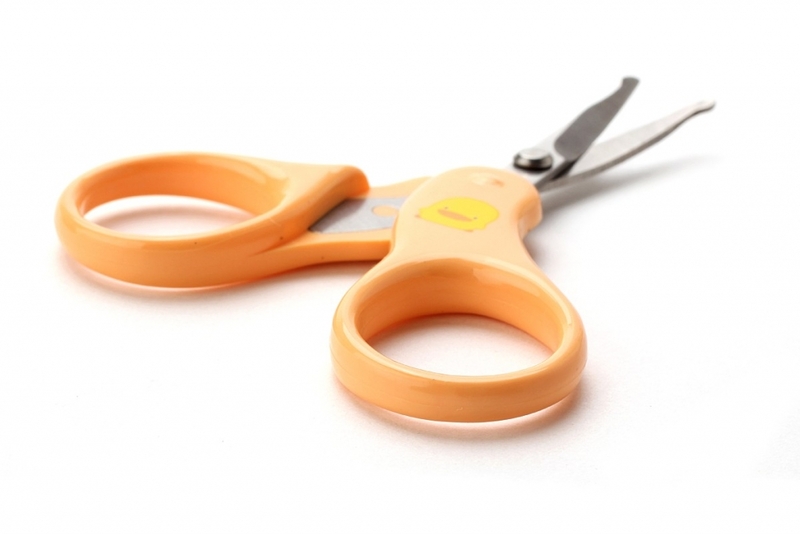 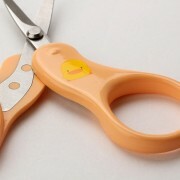 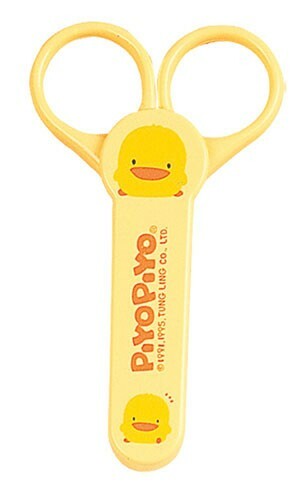 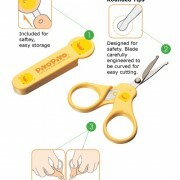 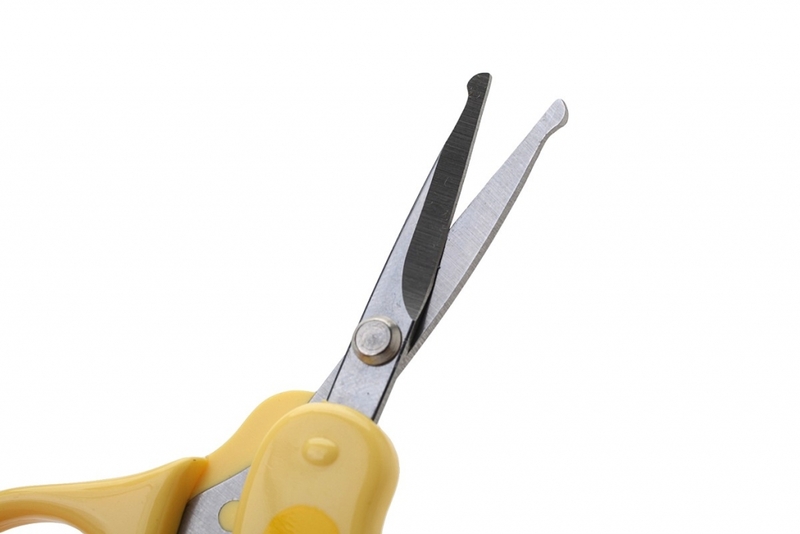 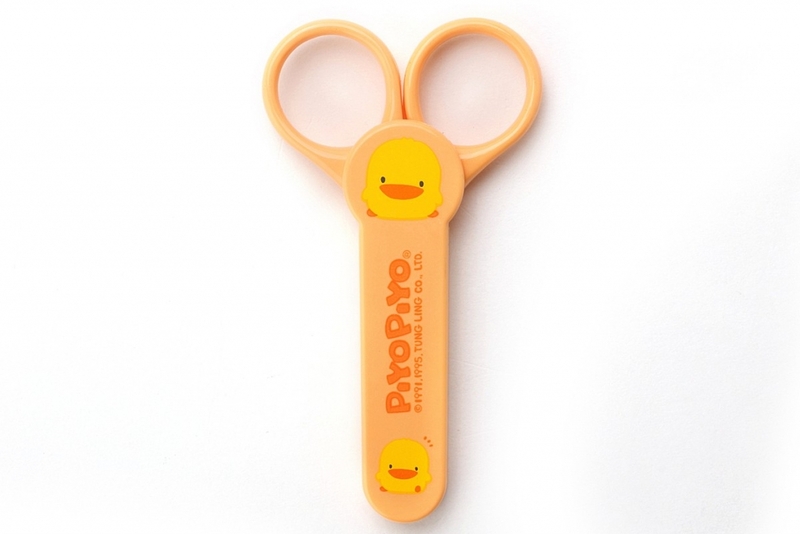 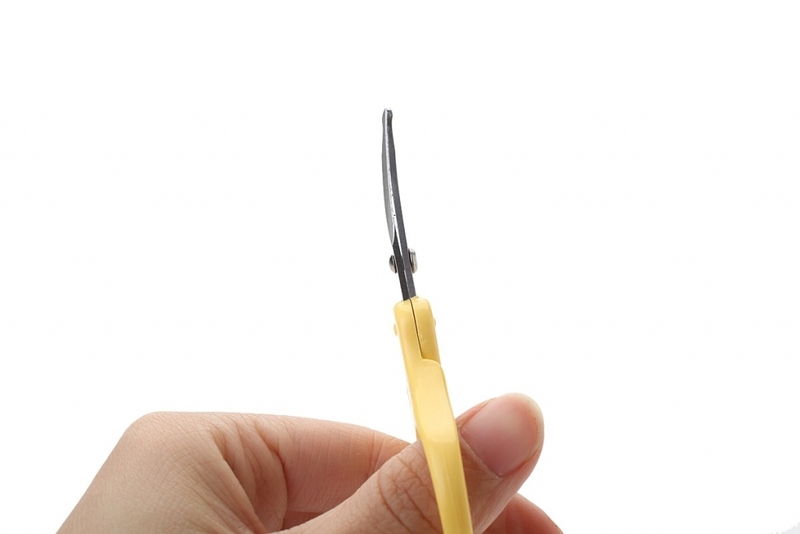 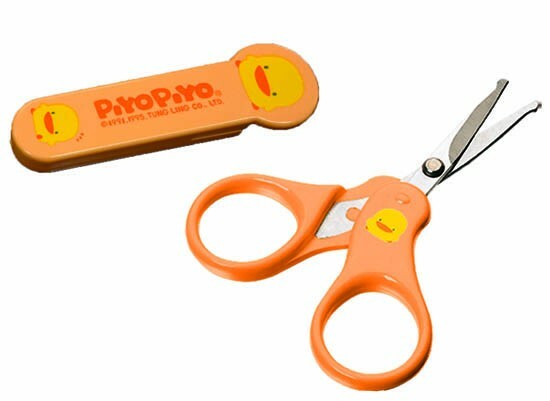 Safely and easily trim your baby’s nails with our carefully designed Piyo Piyo baby nail scissors. 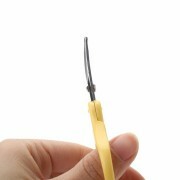 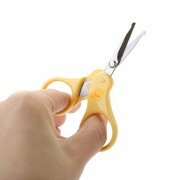 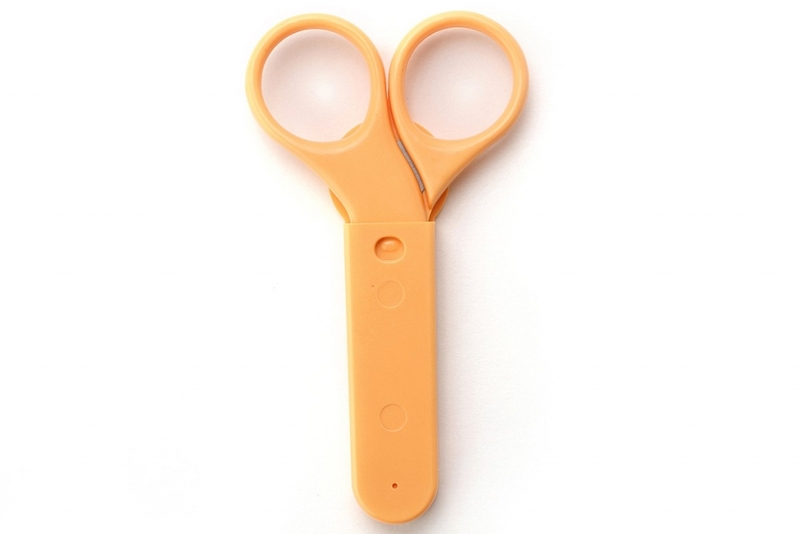 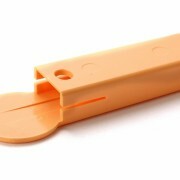 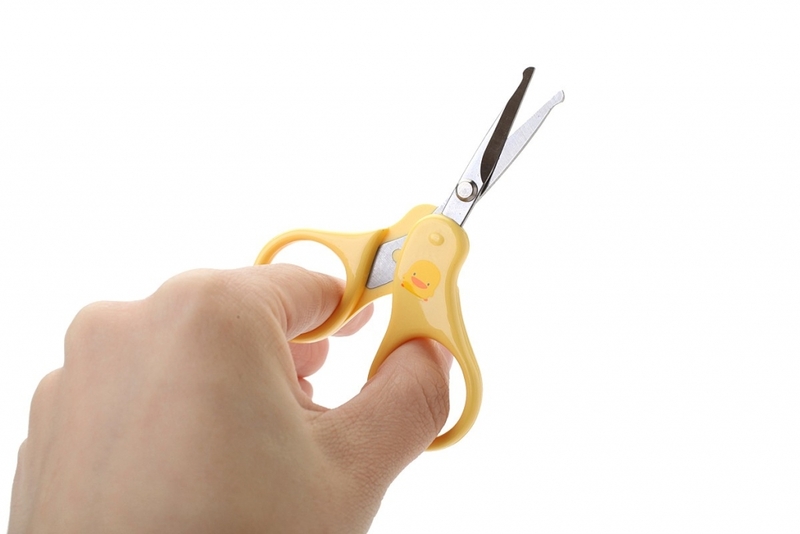 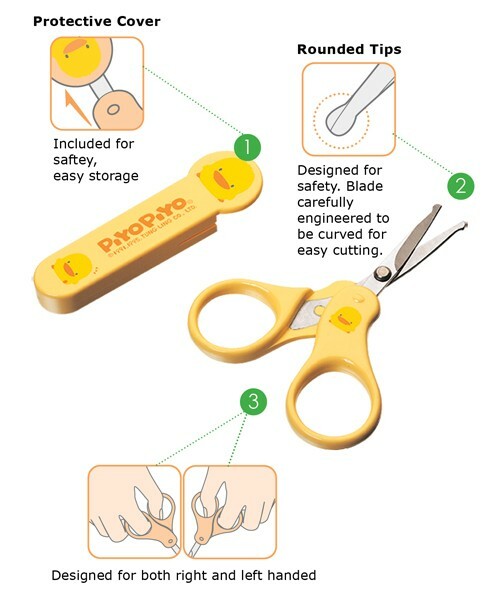 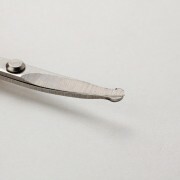 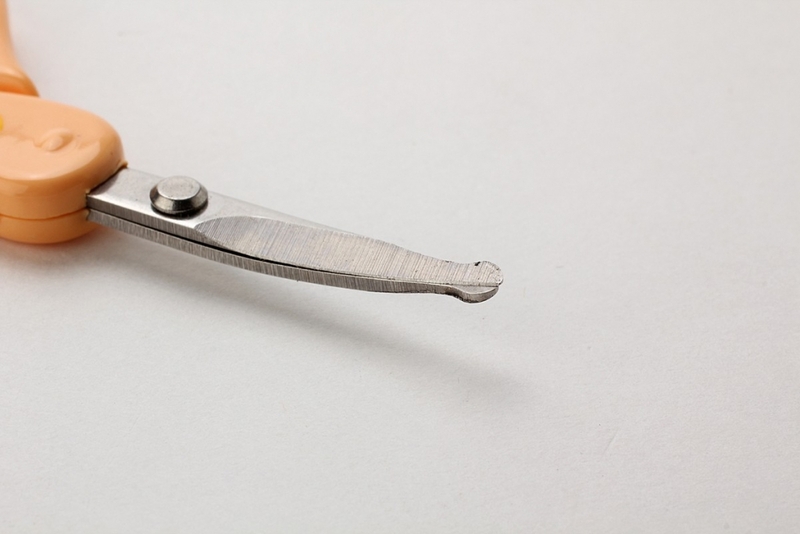 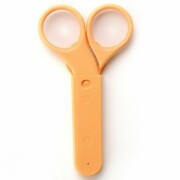 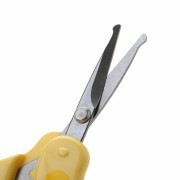 These nail scissors feature a rounded tip to prevent accidents while trimming baby’s tiny nails. 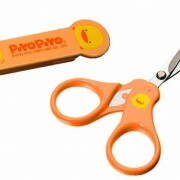 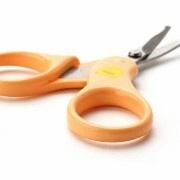 Balanced handle loops make these nail scissors comfortable for use by both right and left handed parents. 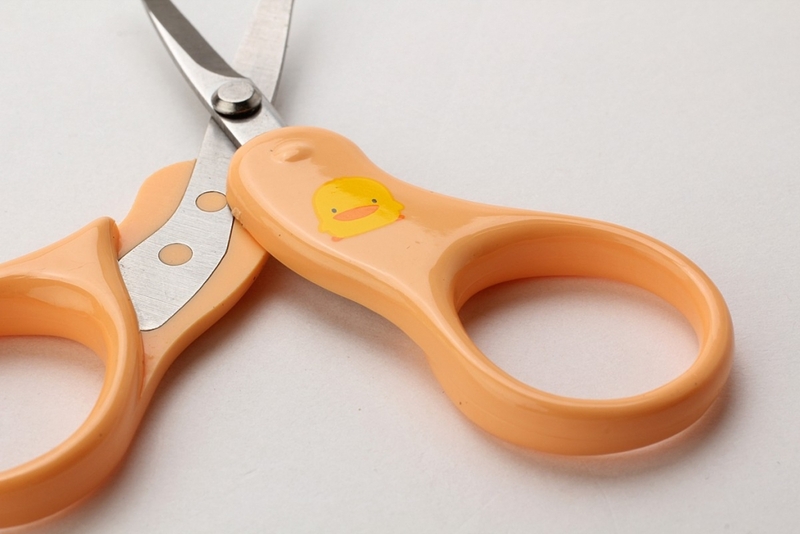 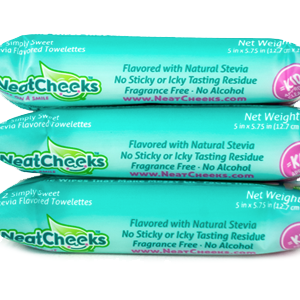 **There might be some minor color difference for the pink item.